Be one of the first to see the World War II action film Age of Heroes, the film about James Bond creator Ian Fleming's military days and the formation of his 30 Commando unit, a precursor for the elite forces in the U.K. and help ex-Armed Forces members have a better life. 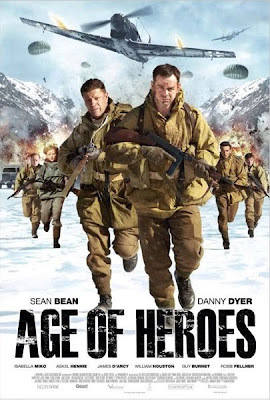 Age of Heroes is a spectacular British WWII thriller inspired by the real-life events of Ian Fleming’s 30 Commando Unit – an inspiration for the modern day SAS. 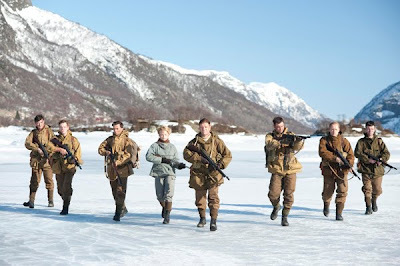 In the film, Sean Beanand Danny Dyer, reunited for the first time since Nick Love’s ‘The Outlaw’, play members of 30 Commando, one of most important elite units in the history of the British Armed Forces, as they venture into occupied Norway to capture vital Nazi technology that could turn the tide of the war.